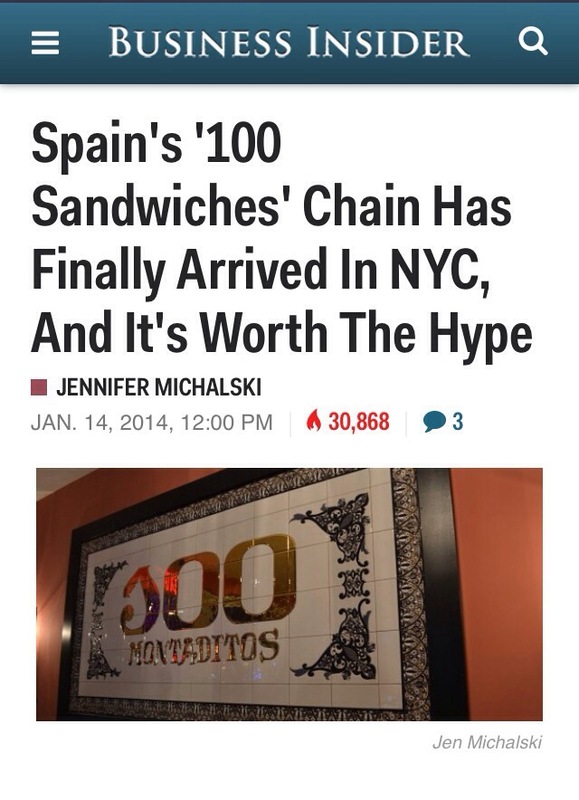 Loved 100 Montaditos while in college in Miami, so excited to try it here! Word of advice- the apps are much better than some of the mini sandwiches, and if you go on Wednesdays everything is $1! Also try the sangria pitchers when they have half off specials. Read more in the Business Insider article here.